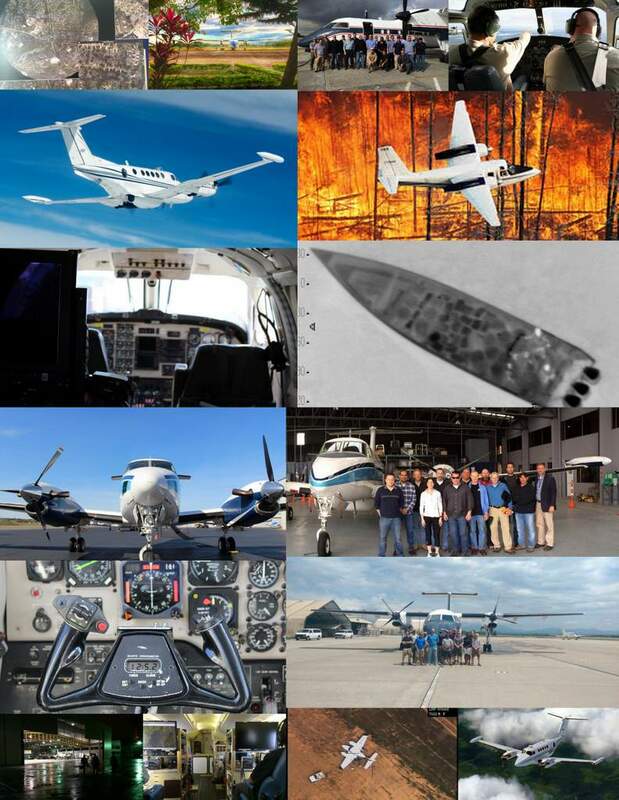 MAG operates, deploys, and maintains manned aircraft that provide aerial sensing capabilities for commercial customers. We provide our customers the full spectrum of aerial sensing operations: pilots and mission systems operators; maintenance for the aircraft, sensors and mission equipment; logistics and support; and site and program management. We can collect data using electro-optical infra-red (EO/IR) full motion video (FMV), LIDAR, synthetic aperture radar (SAR), and hyperspectral imagery (HSI). 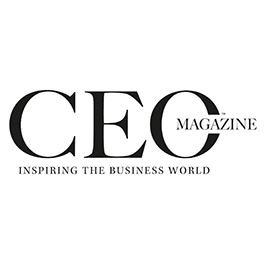 MAG provides aerial sensing expertise that is complemented by a customer-focused approach. Our experience and understanding of complex aviation missions maximizes on-task time and minimizes inefficiencies and administrative waste. MAG provides multi-mission platforms with integrated sensor systems and personnel that deliver results. 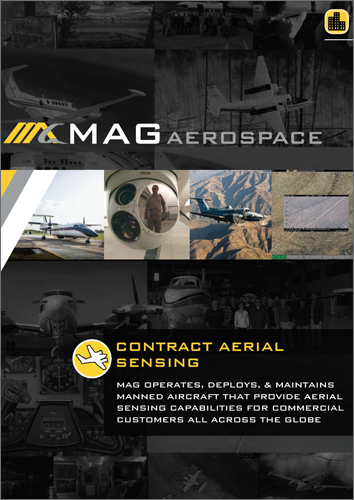 Learn more about how MAG conducts manned aerial sensing for commercial customers.